The best plasterers. With over 30 years experience in plastering and rendering in Stoke-on-Trent, Staffordshire and Cheshire, contact us for your next project. Darren is very professional, very tidy and does first class work. I would highly recommend him. Plasterer, Plasterers and Rendering. Did a fantastic job, great price, turned up to quote at the time he said, started the job when he said he would. Despite having to do more than was originally thought (a common theme of my house) stuck to his quote and refused any offer of additional payment. The finish on the plastering was perfect. Cleaned up after himself. Could of had a better experience. Make this service your first call! Plasterer, Plasterers and Rendering. Amazing job, would highly recommend Darren. Did a great job with no mess. Will be looking to use again. Plasterer, Plasterers and Rendering. Darren did a very good job, would recommend and will be likely to use Darrens services in future. 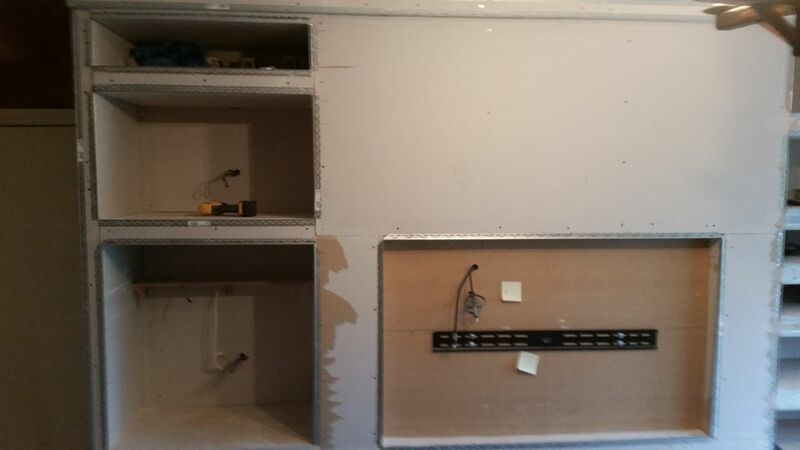 Plasterer, Plasterers and Rendering. I realised that I had dropped on lucky within two minutes of meeting Darren. At very short notice, Darren came to look at the job and by 8 a.m the next day he had started work. 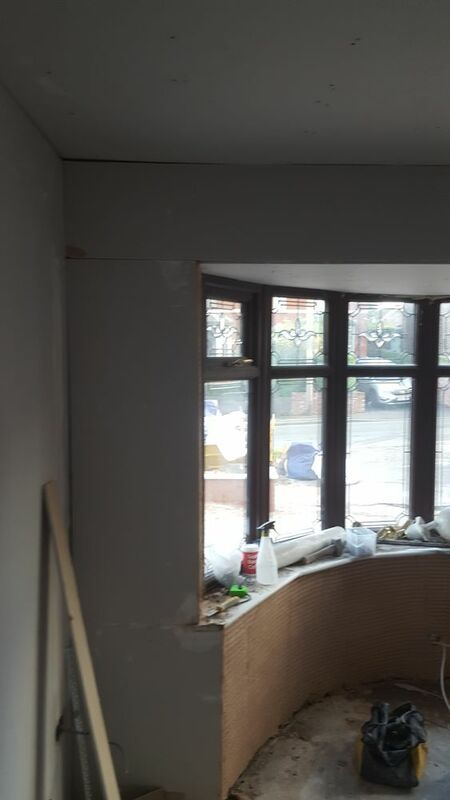 On my return , after going out for a couple of hours, it was great to see that the job was finished to a standard that only a really skilled plasterer could achieve. Professional and courteous in every way, there is no hesitation in recommending Darren to anyone. For the above reasons I have asked Darren to carry out more work, for which he has already given me an excellent quotation. Darren came to look at the job on the same day I notified My Builder. He came after finishing his job on that day. He was likeable and created a good impression from the start. He was willing to give up a day he had reserved for medical appointments to ensure a quick start but wiser counsel in the form of his wife prevailed and he started a few days later. His price was good. 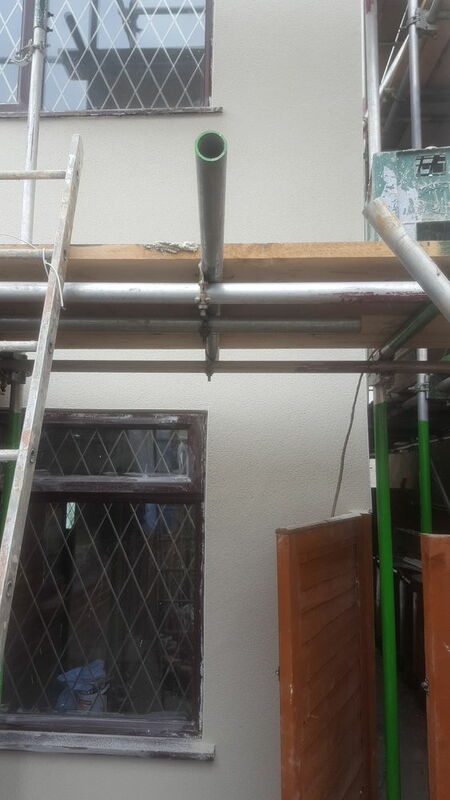 Plasterer, Plasterers and Rendering. Darren and his mate Dan arrived at 8am and made a start. They did an excellent job of skimming the lounge walls and ceiling and then they cleaned up at the end of the day. They were also nice friendly guys and it was a pleasure to meet them and have them at the house. 8.00am on a Saturday morning and that`s the time he arrived, we had a coffee and a chat about the work required and his advise was very helpful. he advised on first meeting and clean and tidy when finished. Really pleased with the job, on time, on quote, and a quality finish, top work, Thanks again. Darren quickly replied to my request for the job and arranged a convenient time to come over to provide a quote. He was polite and professional and quote was reasonable. 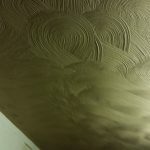 Darren gave us advice on how to improve our unsafe, rough looking old ceiling. 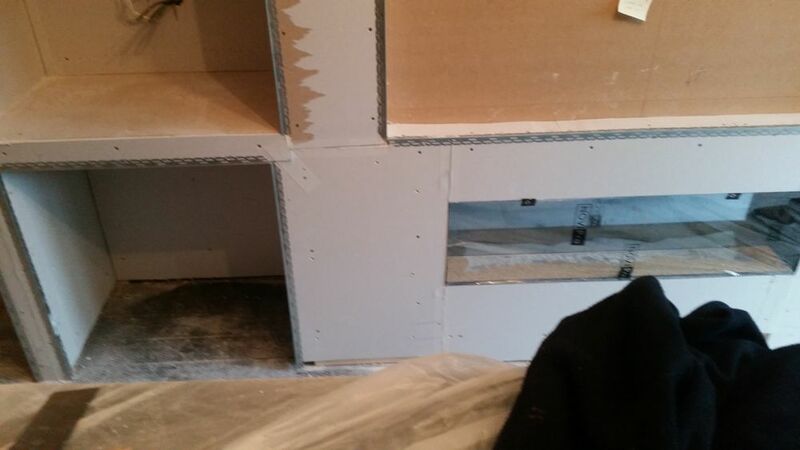 He was able to do the job immediately, arrived at times he said he would, put down protective floor covers in necessary places, worked hard and tidied up after job was done. Worked speedily and done a fab job. We're now decorating where he's plastered and all appears to be fine. Would recommend Darren to people I know in the future. Darren was helpful and professional. Gave useful advice and a competitive quote. Work was completed to a good standard including some extras. Will hire again for more of our renovations. Plasterer, Plasterers and Rendering. 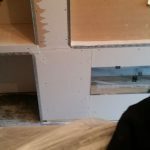 Darren recently reskimmed a bedroom for me, including into an alcove housing the boiler. 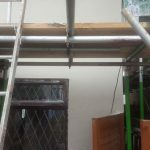 He was able to fit the job in within a week or so which I really appreciated and was punctual, professional, clean and tidy and did a brilliant job on the walls. 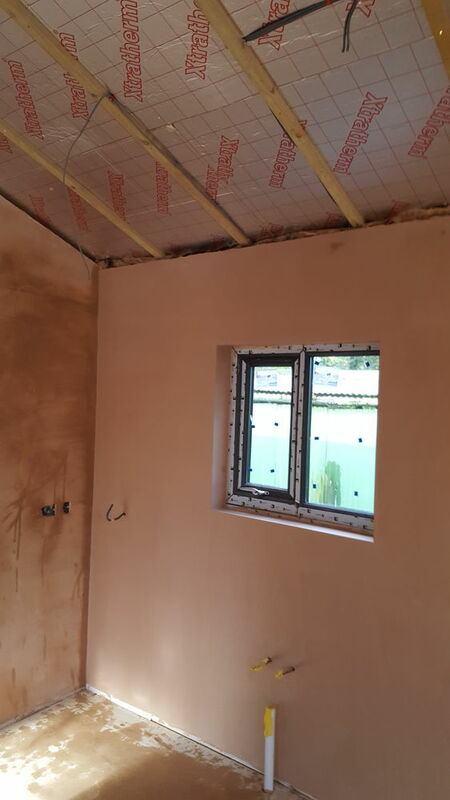 I will be hiring Darren for more plastering work soon and highly recommend DNL Plastering - the price was as quoted and very reasonable for the work completed. High quality work, great communication, very organised, it couldn't be better. More work to follow on this basis. A pleasure to work with. Darren arrived on time and made a thoroughly professional job of skimming an entire upstairs bedroom and fitting coving. Took care not to leave any mess around the house. All for a very reasonable fee. Wouldn't hesitate in hiring again. 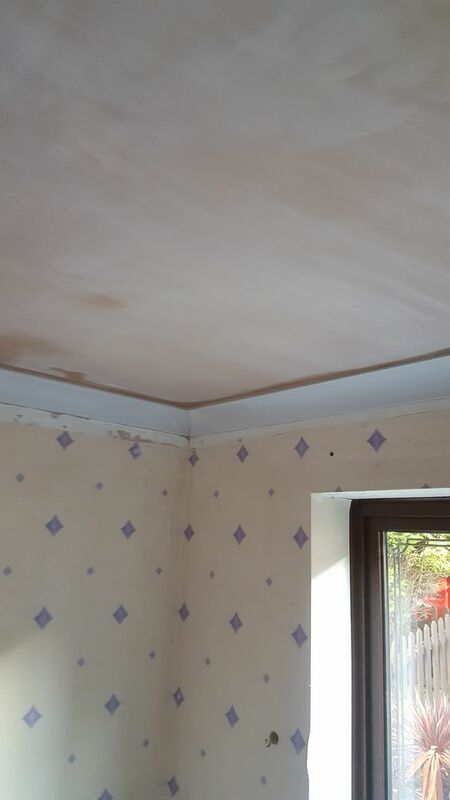 Very pleased with the ceiling Darren re-boarded and skimmed for me. He turned up on time (well actually he turned up early) and worked extremely well. He is an amiable guy and I consider him to be very competent and reliable - I have no hesitation in recommending him. Darren came on the day I posted my job to quote me, he managed to complete said job the next day as requested even though it was a lot of work. Good fair price quoted and came on time. 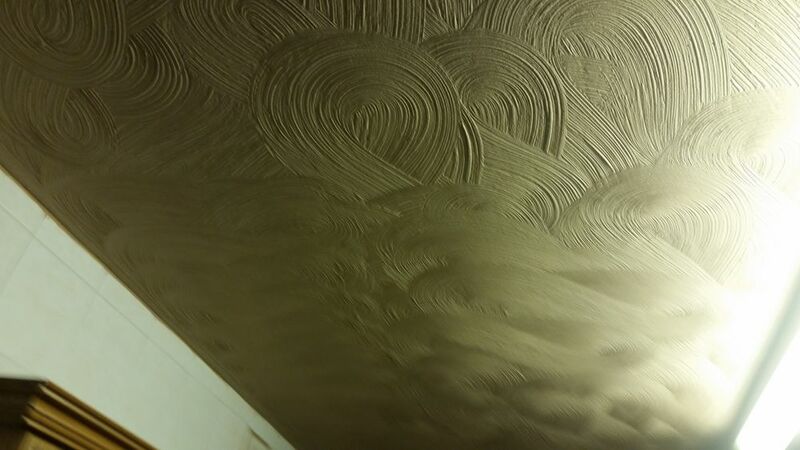 He enlisted a mate (Tony) to help and they worked quickly and did a great job on my ceiling. Thank you both. Recommended plasterer for a smooth finish. 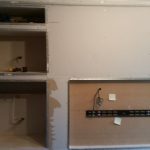 As plasterers we take care of your home or business as if it was our own. 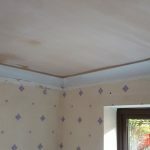 Affordable quality plasterer and renderer, call for a free no obligation quote. Below are examples of various projects worked upon. 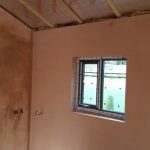 It is difficult to photograph good plastering or rendering work. However, if you wish to get in touch with any of our previous clients to assess our workmanship, then please get in touch with us and we can introduce you to some of our previous clients for their comments. My name is Darren and Distinctive Plasterers is my business. I am a Master Plasterer specialising in Plaster Skimming and Rendering. I have two employees Steve and Tom who are also Master Plasterers. Together we can transform your home or business. Why I can't I find you on My Builder or Rated People to check your reviews? You can! Unfortunately, my computer skills are not as good as my plastering skills and thanks to my friend Steve, we are finally moving into the 21st Century. Our former name on Rated People and MyBuilder is DNL Plastering, hopefully this website brings you all the information you need. You can find us here at Rated People and here at Mybuilder. Can I trust your company to do a good job? Yes. Please let us know before we quote and we can provide a written quotation. Do you do small repair work? Of course. Not all jobs are huge. We still treat repair work with the same level of care. Yes. We carry Public Liability Insurance to the value of £1,000,000. In case of any eventuality. As the customer, I don't know what to do with my walls? We can assess the work needed and give you the options you need. Call us today for a free no obligation quote. "Darren is a life saver. He turned the crumbling walls of my kitchen into a brand new room. I can't believe its the same room! What a Plasterer! Thank you"
For the best Plasterer in Stoke-on-Trent, you’ve come to the right place. At distinctive plasterers we can help you fulfill your housing dreams. Our plasterers and renderers offer years of experience in the field of construction. You name it - we’ve done it! Affordable Plasterer in Stoke - that’s us! 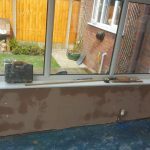 We are and affordable plastering business in Stoke-on-Trent, we cover all of Staffordshire and Cheshire and can advice on all aspects of plastering and rendering. 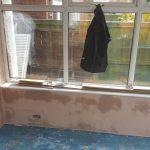 The best part about your plasterer in Stoke, is the fact that Distinctive Plasterers are clean and tidy, we always ensure that your property or business is ship shape before we leave. Our plasterers and renderers are always polite and courteous from the start of the job to the very end. Our results speak for themselves, we have many satisfied customers all over the midlands and north west area. We use our knowledge and skill to advice you on the best course of action for your walls, ceilings or external walls. We can tell you which product to use and give you an accurate costing for your plastering or rendering project. 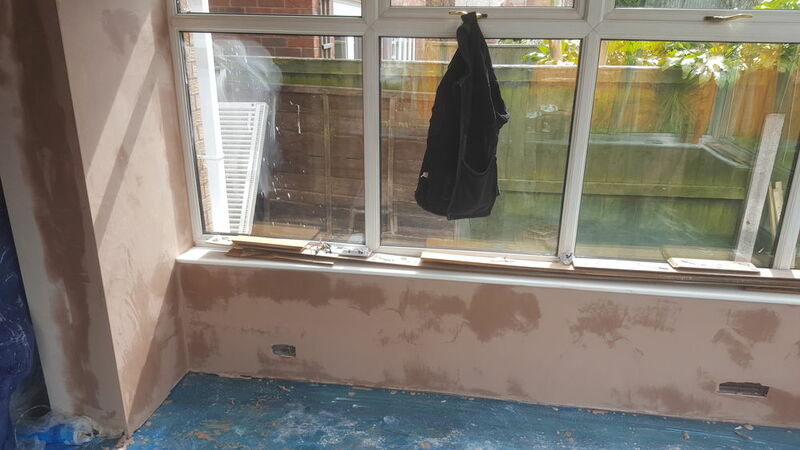 Plastering can be a very messy and difficult job at times, we always make sure that we protect your home and business by covering working areas and keeping our tools and equipment clean and tidy at all times. 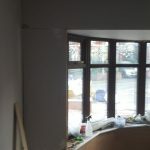 The main aim of your plasterer in Stoke, is to provide the most beautiful smooth walls ever at the right price. 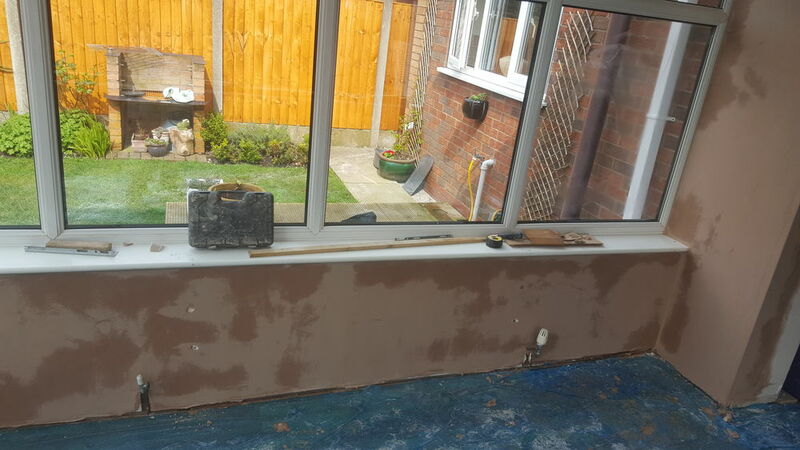 We specialise in many forms of plastering in Stoke, if you wish to learn about our skills, please contact us on 07736 364076 or visit http://www.distinctiveplasterers.co.uk Skimming a wall - The Process When we skim a wall with plaster the first thing we do is a survey. If the wall is suitable for skimming we will first clean up any imperfections and then seal the wall with usually two costs of our PVA mix to prevent suction on our plaster. One of the most common plasters mixes used for skimming is Thistle Multi Finish, a versatile plaster suitable for most walls. We would usually apply two coats of this plaster for a fantastic finish and polished to perfection.If you need an emergency plumber or a 24 Hour emergency plumber contact our friends on the links provided. Look for affordable accommodation such as an Airbnb in Stoke-on-Trent here.